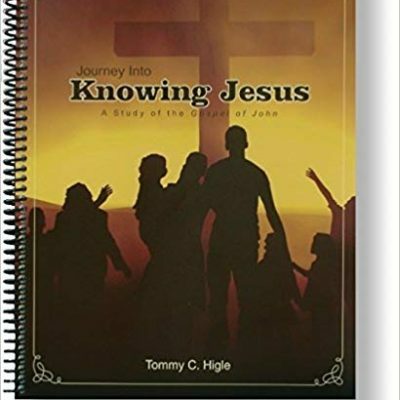 No other book in the Bible helps us get to know Jesus better than the gospel of John. John didn’t write his gospel to give us a lot of facts about Jesus, but so we can get to know Him and have a PERSONAL relationship with Him. Bible Study is held on Wednesdays at 7:30 PM after the 7 PM Prayer and Praise service. Books cost $10.00: Sign-up sheet is in the vestibule (Deadline April 7th). Please contact Deaconess Claudia Bayless for more info and to order your books.